Angular rises again, for a long time Angular has disappeared from the Tech Community in the Netherlands. 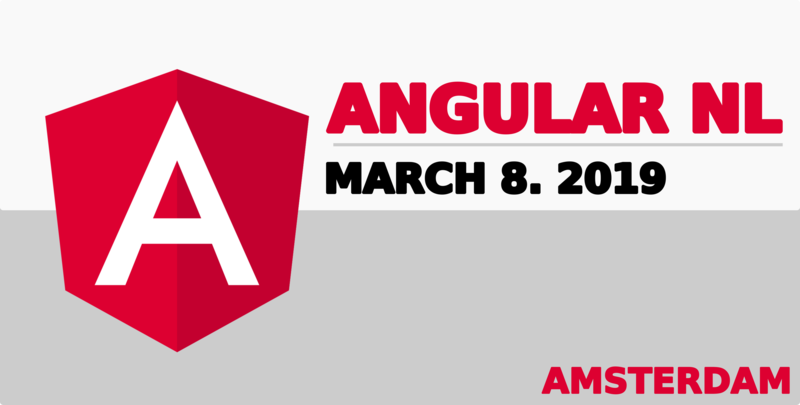 As one of the World's most hyped and used frameworks we are proud to announce that Angular will be back in Amsterdam on the 8th of March 2019.An event for a highly eager community, we wish to give everyone an opportunity to be able to attend and are offering event tickets from as low as 99 euros (early bird tickets). 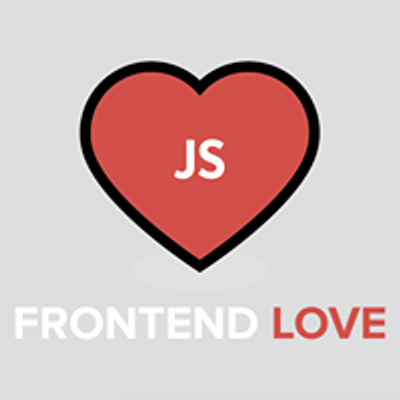 Friday 8th of March a full-day Angular event in Amsterdam with 10+ Angular specific talks will take place. (Details TBC)For the first edition, we will have limited seats available so make sure to buy your tickets now!